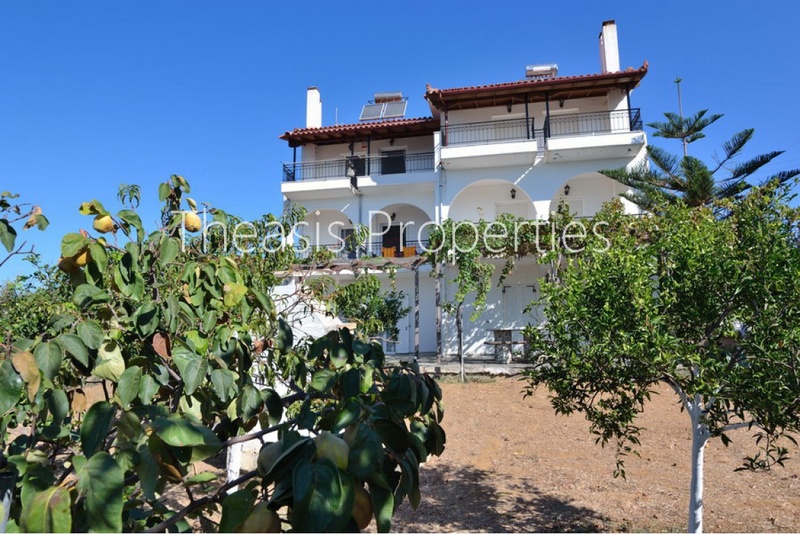 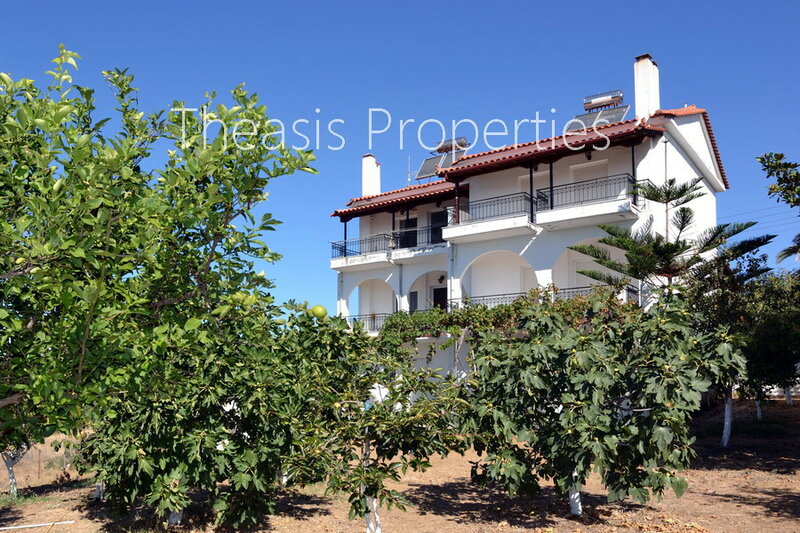 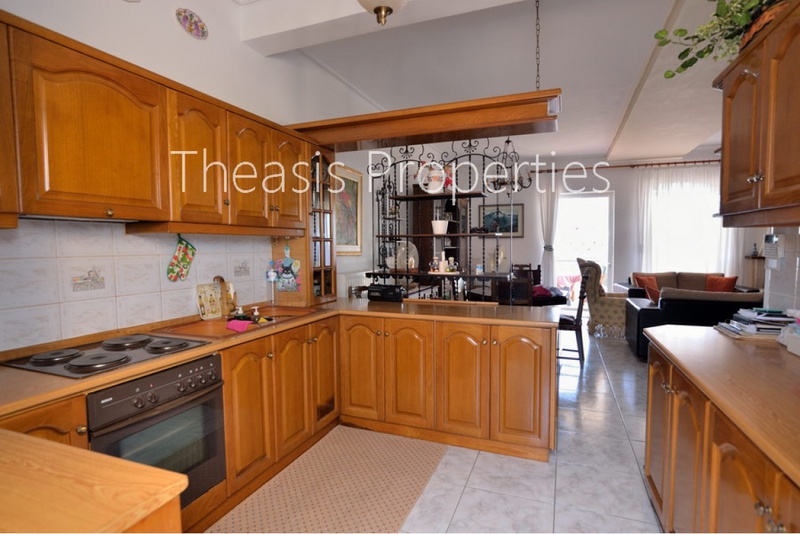 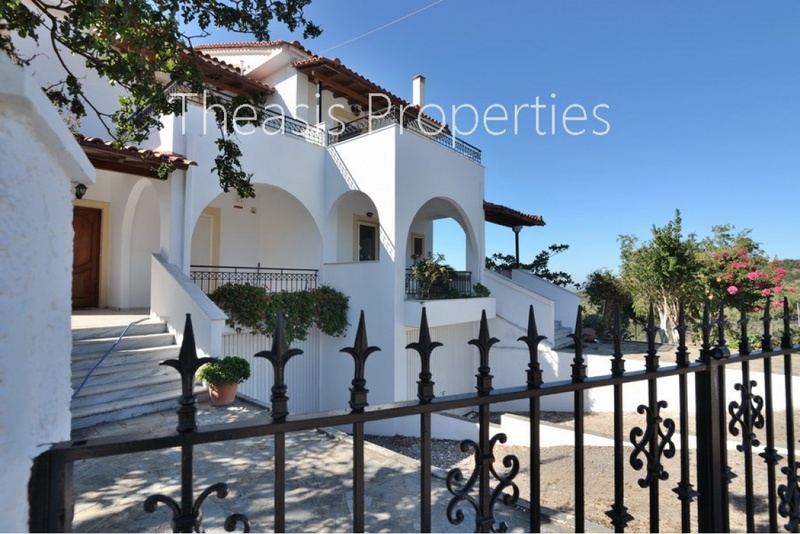 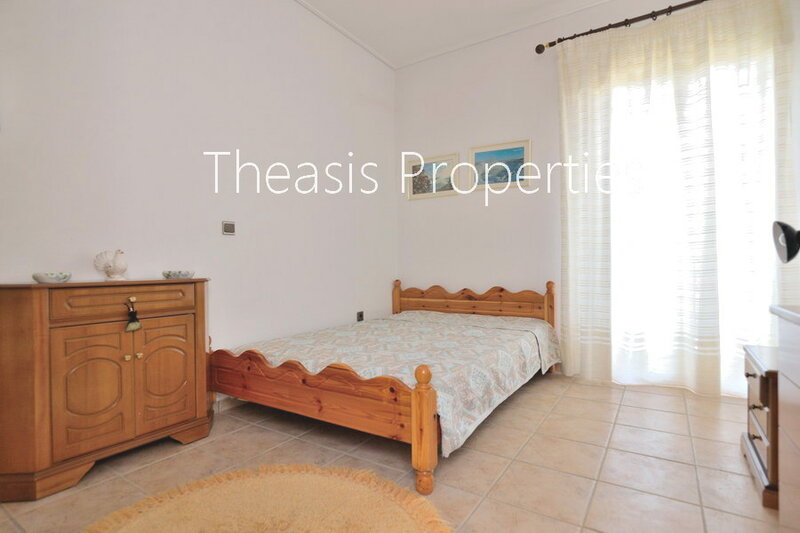 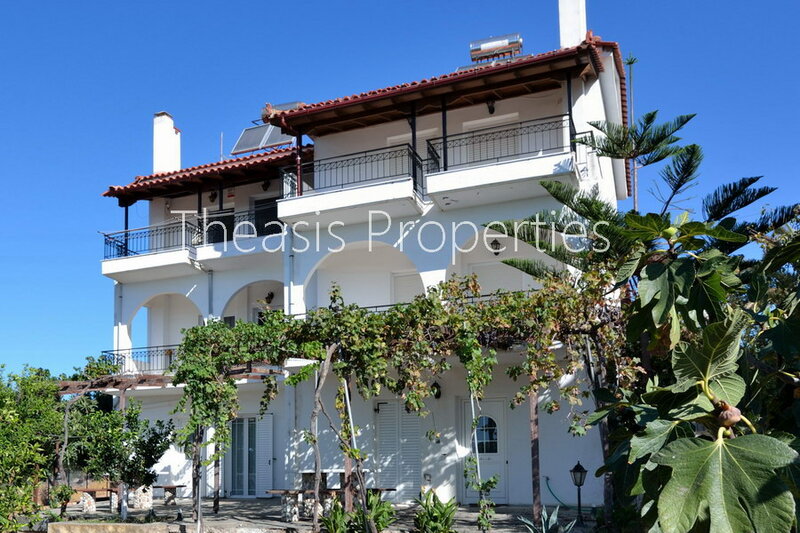 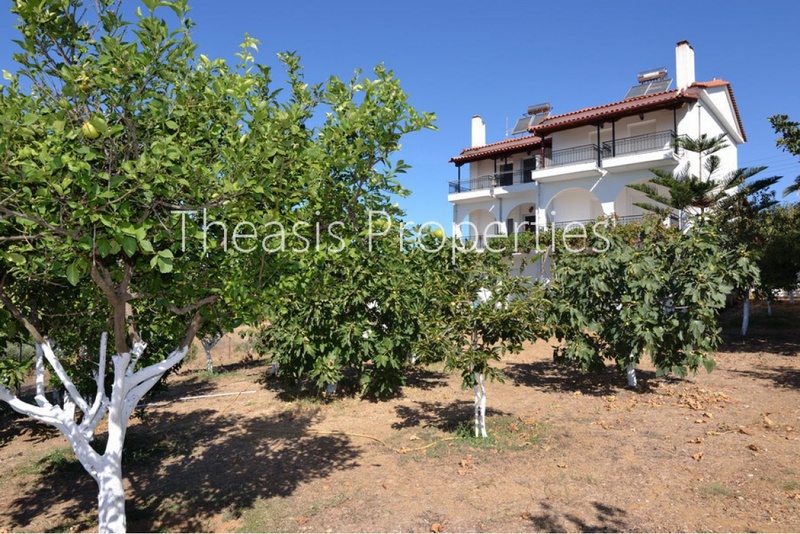 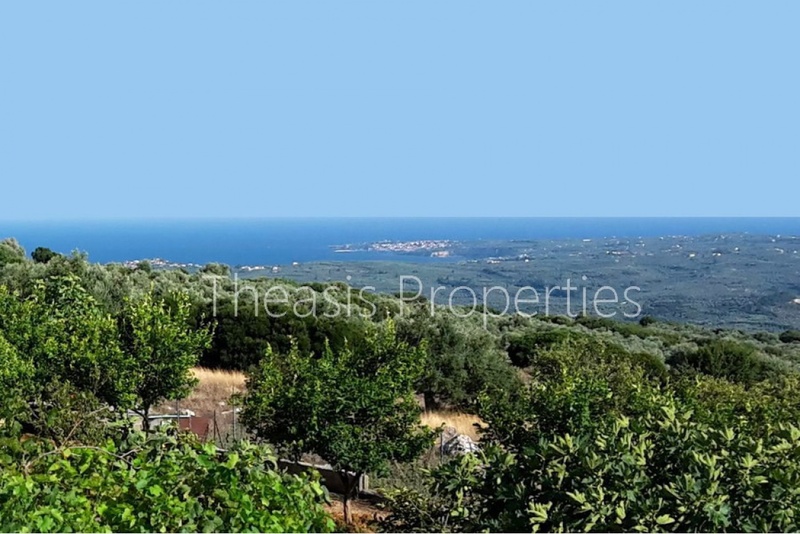 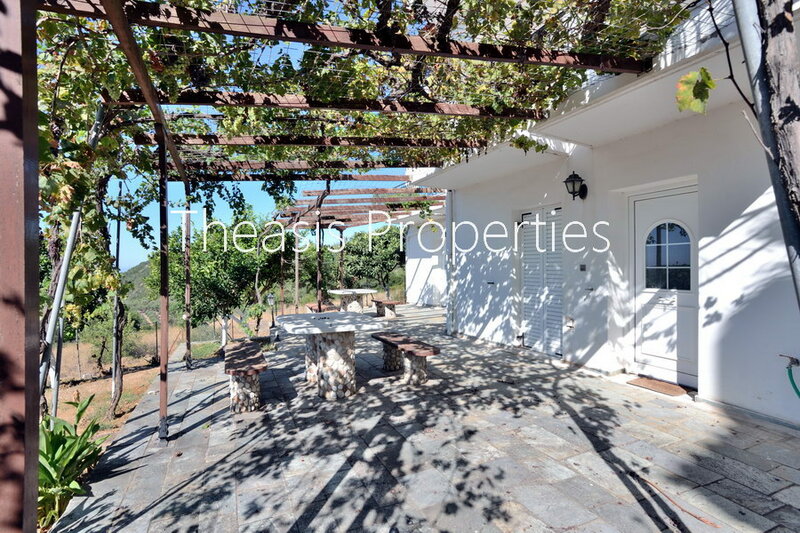 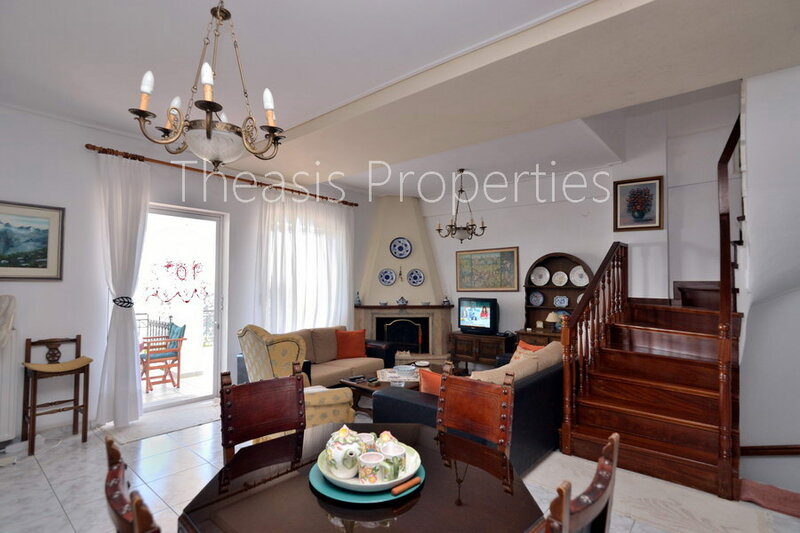 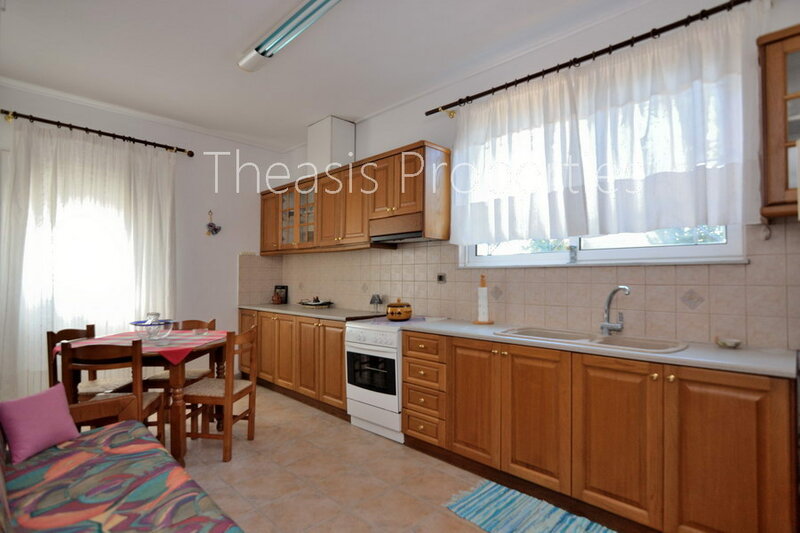 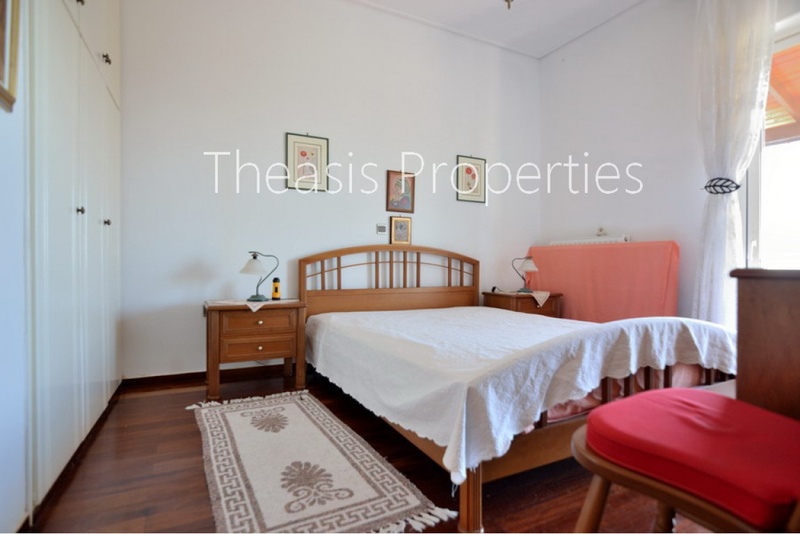 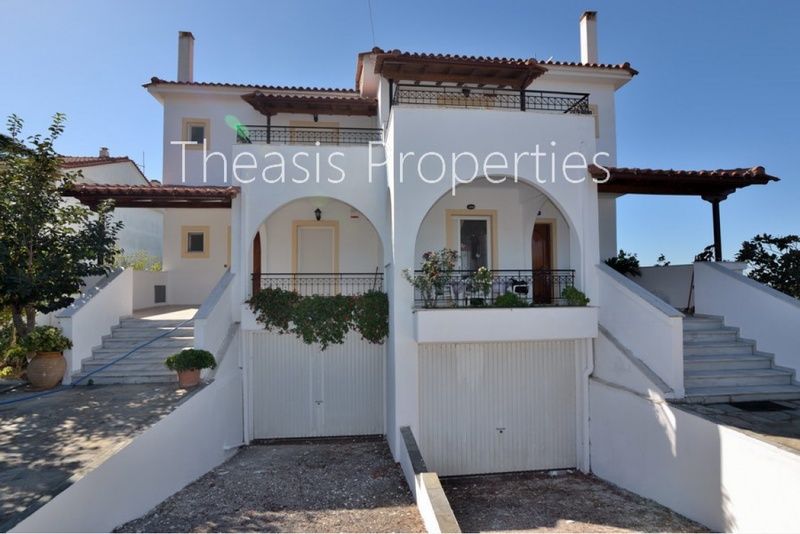 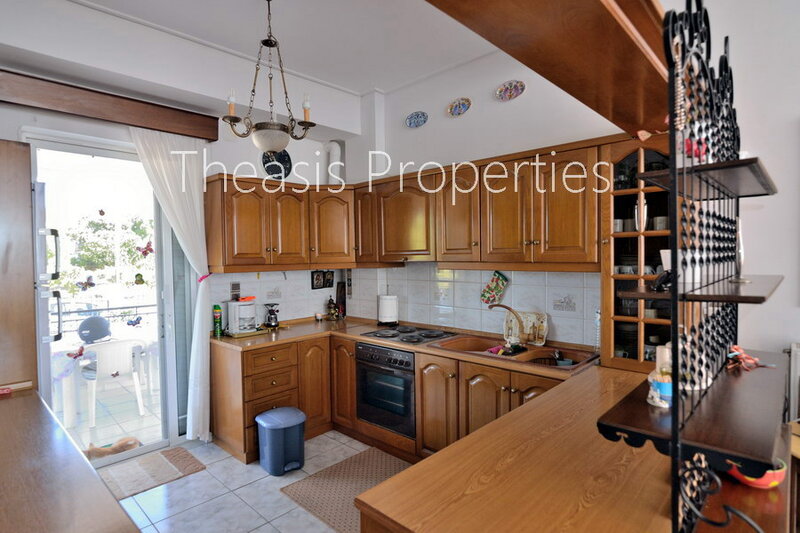 A real taste of Greek village life combined with privacy, sea and mountain uninterrupted view is exactly what these 2 beautiful semi-detached and fully equipped houses offer. The houses are located at the edge of the charming traditional village Andriani that offers basic amenities such as a tavern, cafeteria and mini market all within walking distance. 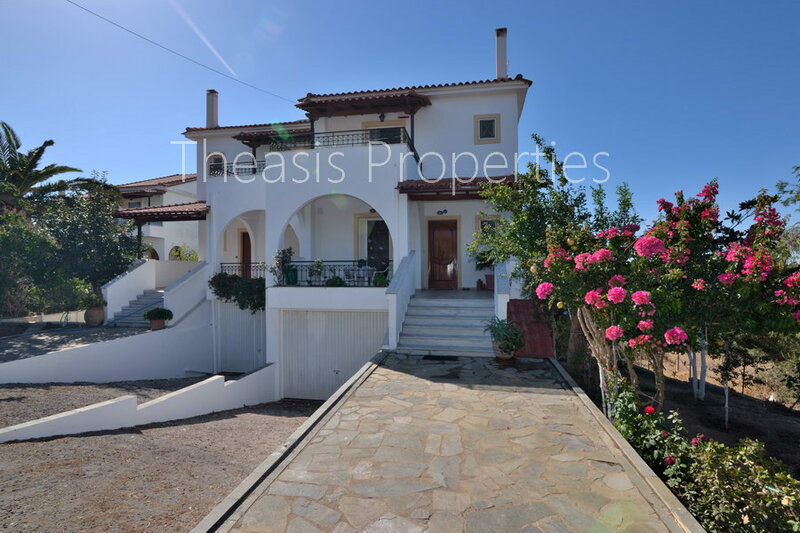 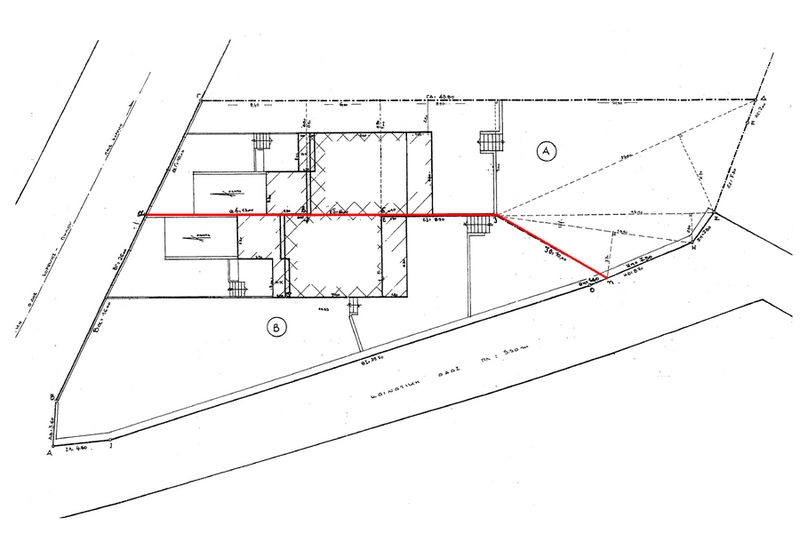 The houses were built in the year 1992 and they share equally a plot of 886 m² with separate entrance for each house. The plot is fenced and offers front and back garden areas planted with olive trees, fruit trees, flowers and herbs. Each house is measuring 177 m² in three levels that communicate via an internal staircase. 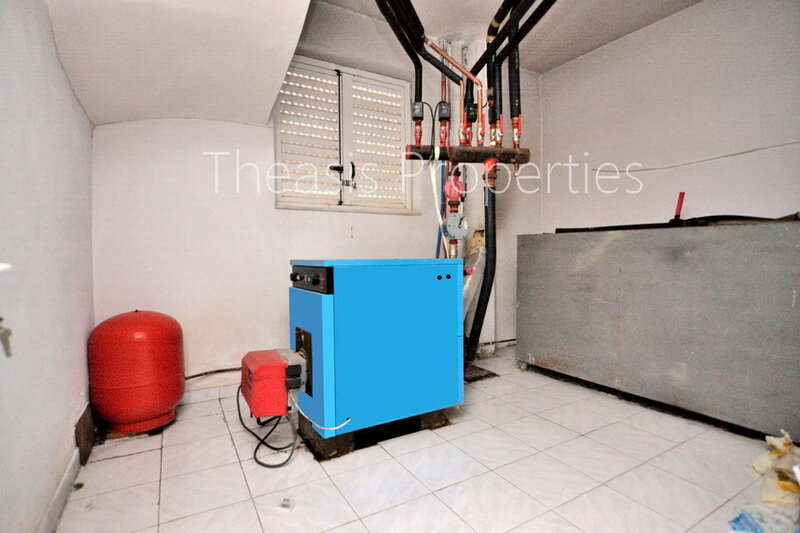 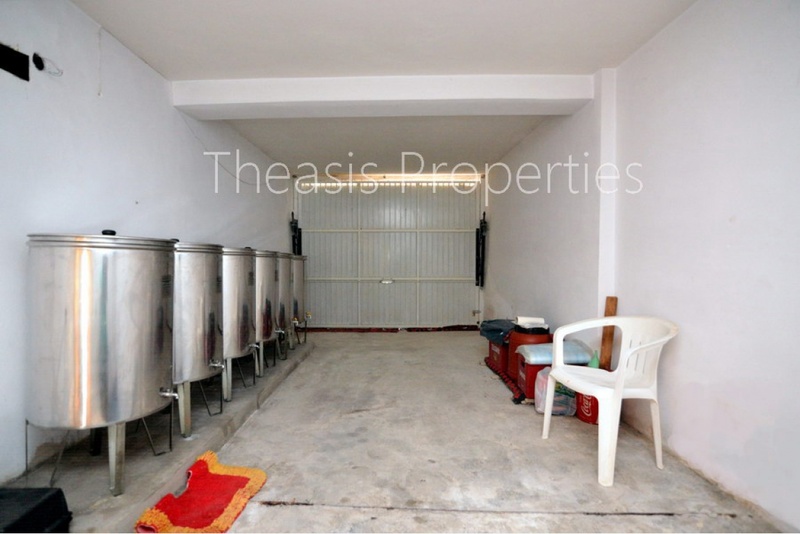 The lower floor (basement) is 77 m² and consists of one spacious bedroom, bathroom, kitchen with dining area, garage and boiler room – storage. 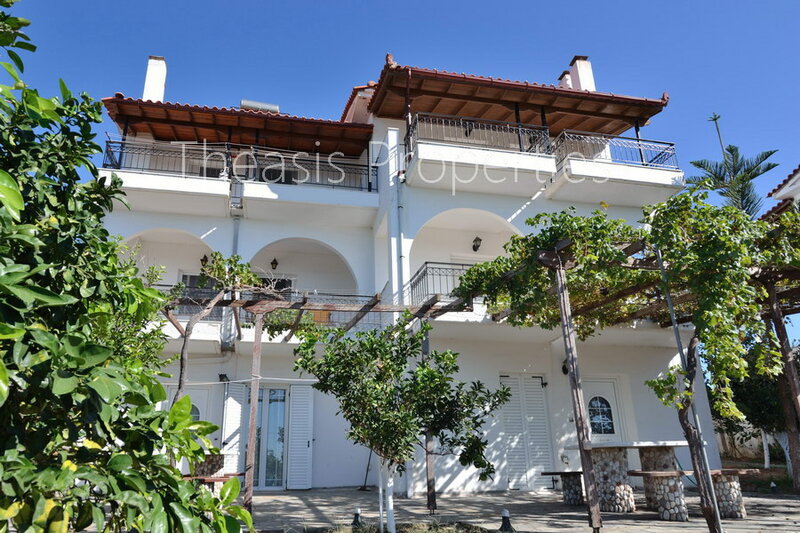 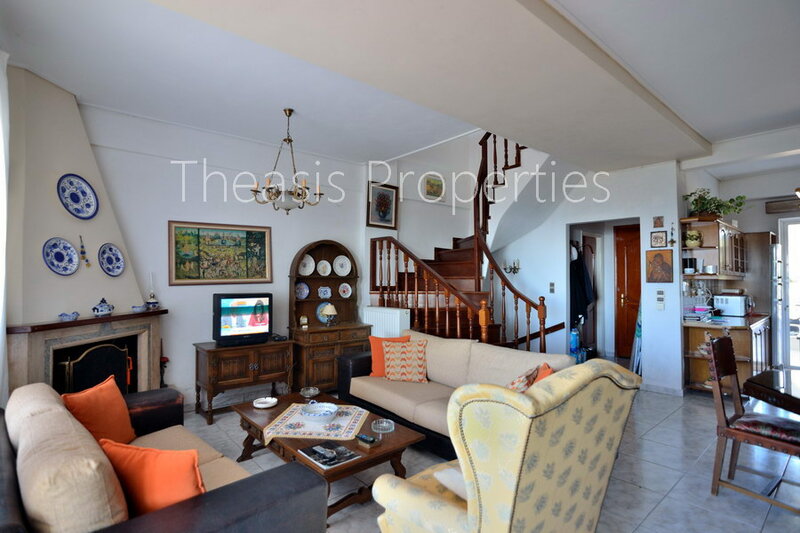 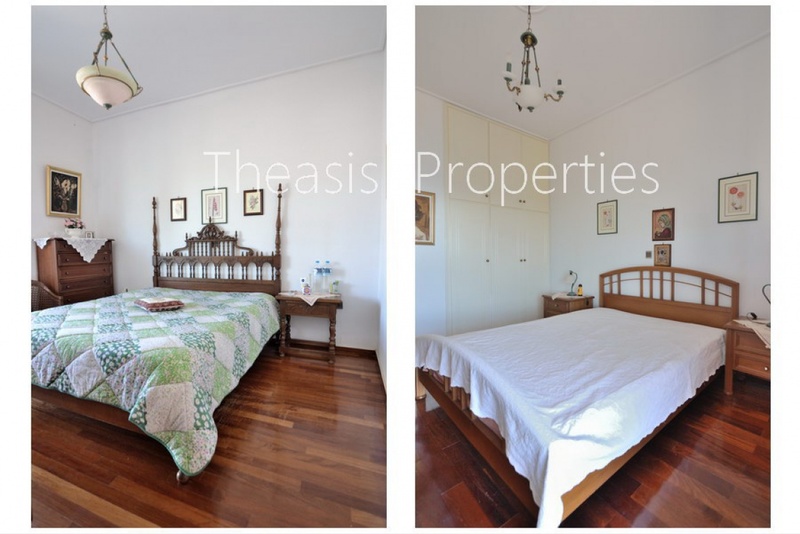 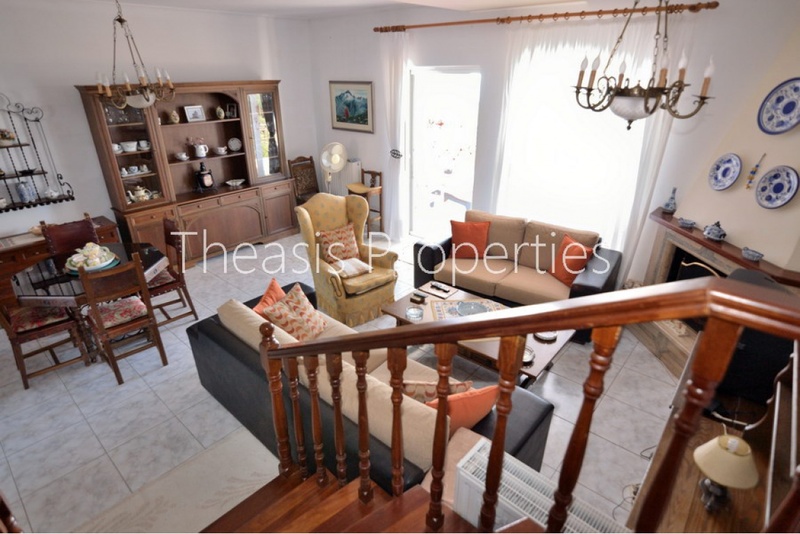 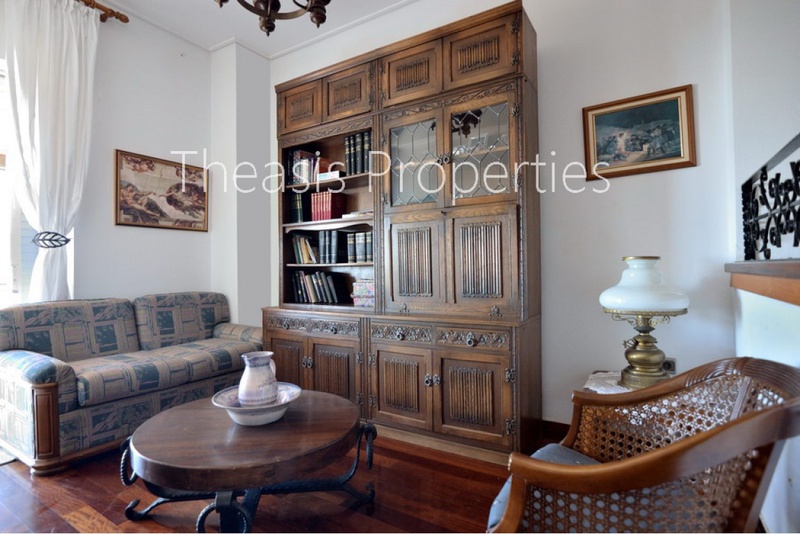 The ground floor is 50 m² consisting of an open-plan living room with fire place, kitchen, bathroom, a large terrace to the entrance of the house and spacious balconies to the sea side. 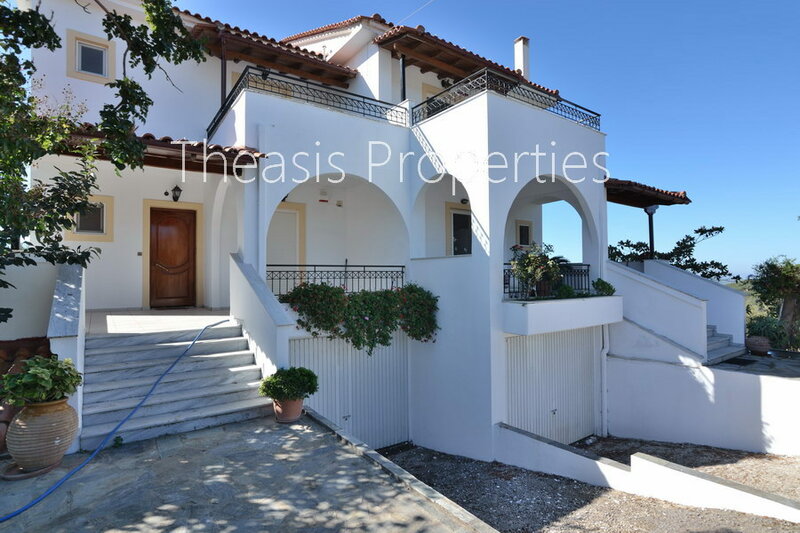 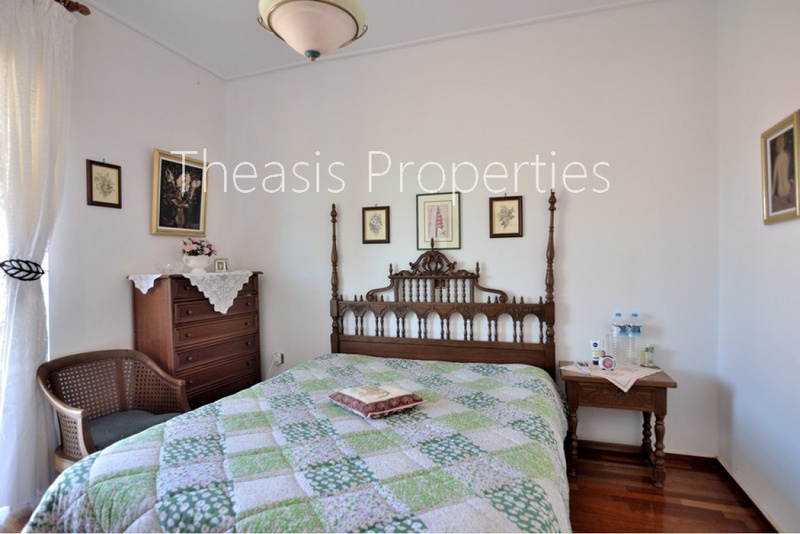 The upper floor is measuring 50 m² and consists of 2 large bedrooms, sitting area, bathroom and spacious balconies covered with tiled pergolas. 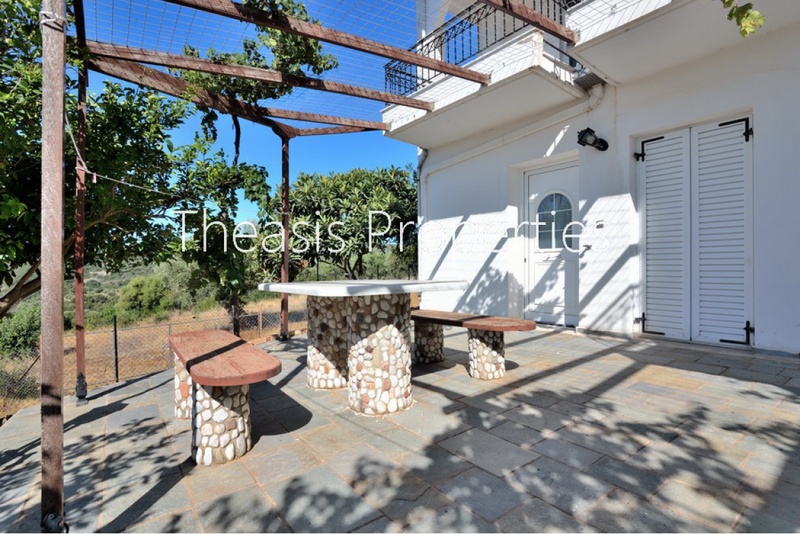 The nearest village Logga with its first aid center is only 4 km away and the fishing village Agios Andreas with its shops and the beautiful beach is only 5.5 km away. 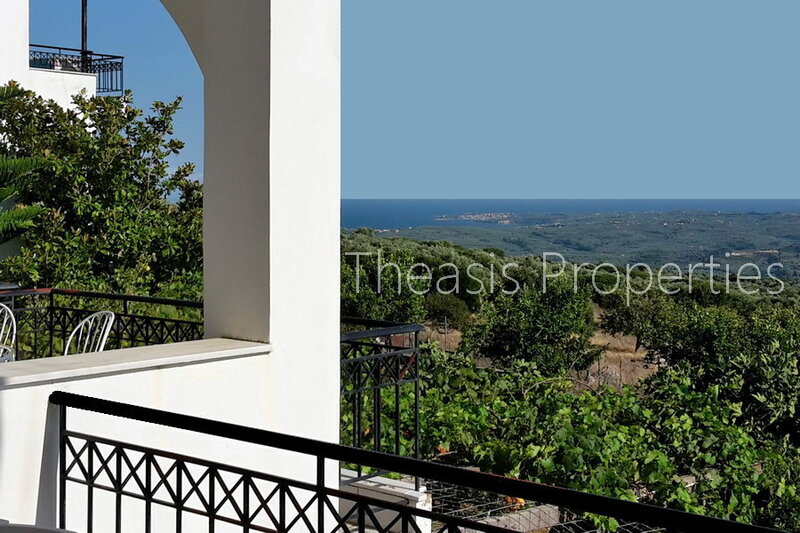 It takes 15 minutes to drive to Koroni & Petalidi, 25 minutes to Pylos, 25 minutes to Finikounda, 35 minutes to Methoni, 35 minutes to the International airport of Kalamata and 40 minutes to the hospital of Kalamata. The price for each house is €165,000. The price for both houses is €300,000. An excellent choice either as a holiday home or as a permanent residence or even as investment for short or long term rental.